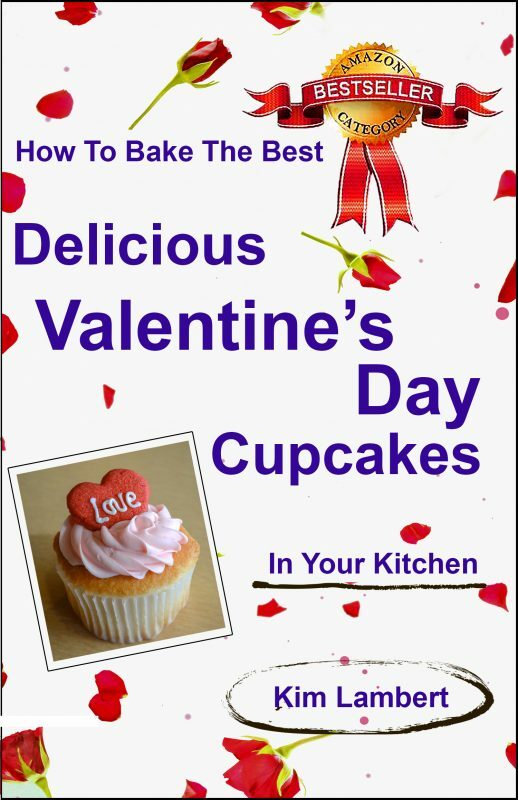 Whether you have cooking experience or not, you can bake delicious Valentine's Day cupcakes in your kitchen ! 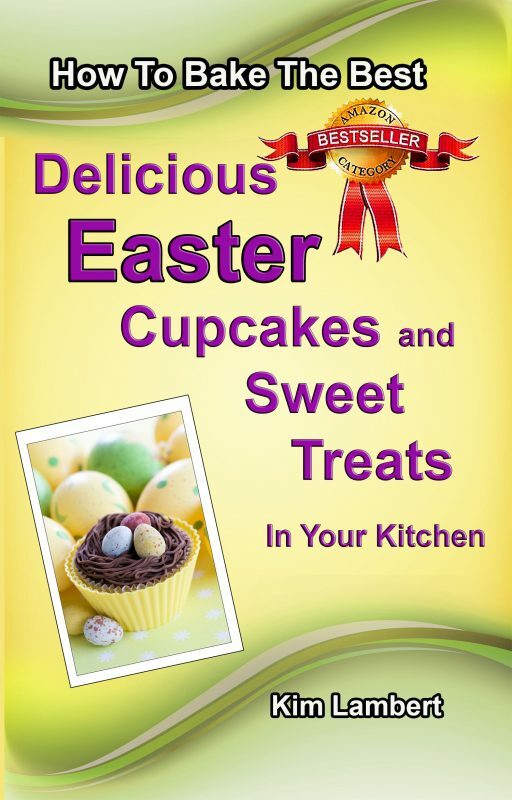 This easy to follow guide gives you tasty recipes focused on Valentine's Day, decorating tips and guides, plus information on tools and cooking methods, as well as the history of cupcakes, all illustrated with gorgeous examples of the cupcake art. Amaze your Valentine with your cooking skills! Whether you have cooking experience or not, you can bake delicious Valentine’s Day cupcakes in your kitchen ! 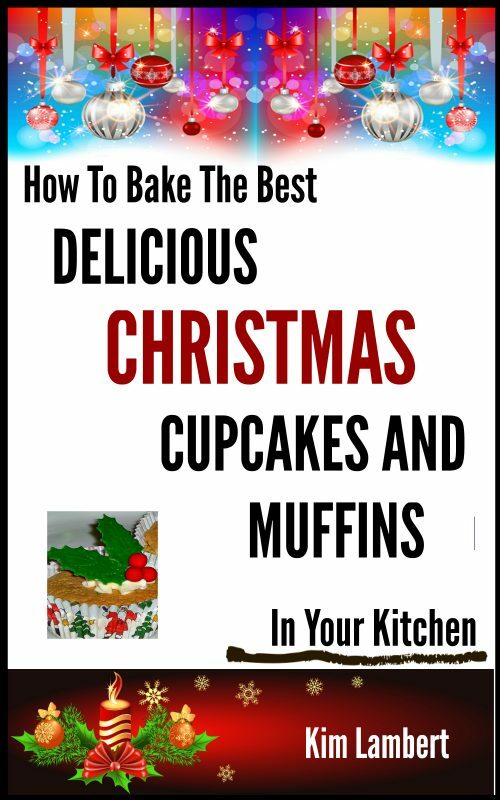 This easy to follow guide gives you tasty recipes focused on Valentine’s Day, decorating tips and guides, plus information on tools and cooking methods, as well as the history of cupcakes, all illustrated with gorgeous examples of the cupcake art. Amaze your Valentine with your cooking skills!